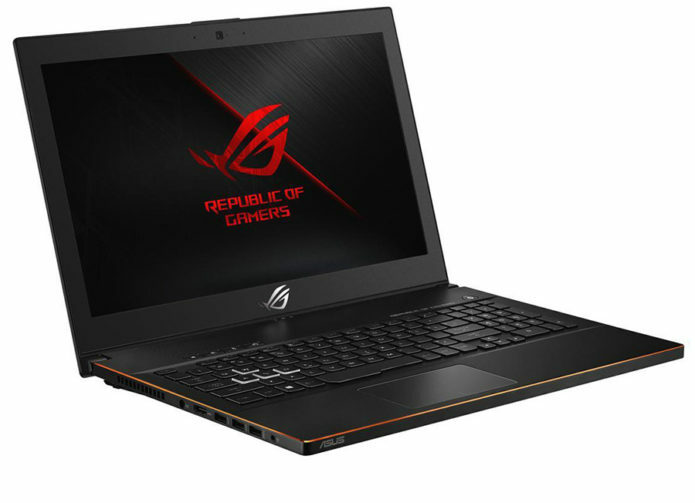 When ASUS launched the GX501 Zephyrus last year at COMPUTEX 2017, it was a one of a kind device borne out of the collaboration between NVIDIA and ASUS. It was the first MAX-Q laptop to be announced and it was a pretty decent device for that reason. There were a few drawbacks with the build quality since it used a hatch mechanism on the underside which was a bit flimsy. Moreover, using it as a ‘lap’top wasn’t optimal given the hatch design. However, such misgivings are expected with one of a kind devices.